In 1979, after gaining several years’ experience working for a large development company, David McFarlane stumbled across an article about post and beam construction – and was instantly hooked. 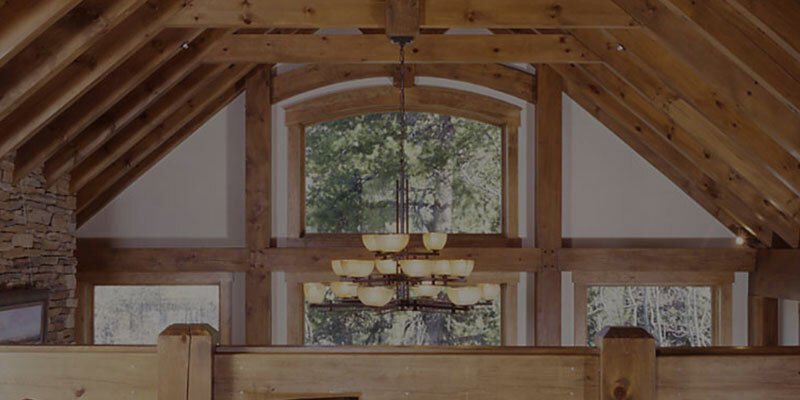 Mr. McFarlane had always wanted to start his own construction business, and he realized that the warmth and richness of a timber frame home would be sure to captivate consumers. He launched Upper Canada Post and Beam almost immediately.